Since it’s foundation in 1935, Montecristo has sported some of the most famous cuban cigars in the world. In 2009, after 74 years without the release of an entire new line of cigars, the brand decided to approach their younger audience with the Montecristo Opens. With names inspired in outdoor concepts, these cigars are target “sporty outdoor smokers”. 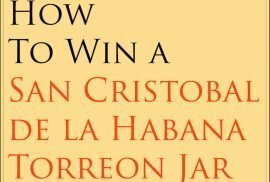 The tobacco is picked in the prestigious region of Vuelta Abajo, creating a well balanced cigars for both their loyal customers and new cigar aficionados. Open Eagle: Genial Format. Length of 150mm. Ring of 54. 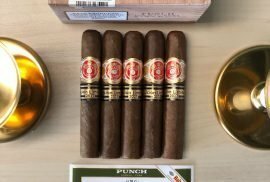 Open Master: Robusto Format. Length of 124mm. Ring of 50. Open Regata: Forum Format. Length of 135mm. Ring of 46. Open Junior: Trabuco Format. Length of 110mm. Ring of 38. For today’s pairing we have chosen the Open Regata. 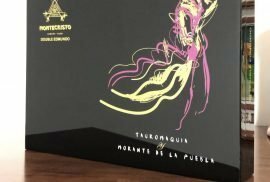 The Regata is the first cigar with a Forum vitola, even though Hoyo de Monterrey would then continue this format in 2011, with the release of their own Short Hoyo Pirámides. Its petit pyramid shape has a decent length and a smaller ring size, making it perfect for a light smoke all around the day. Another factor which is suprising is their Light-Medium strength, as the Montecristo brand is known for being Medium-Strong. Seeing its overall characteristics, we decided to find a pairing that suited this relaxing mood setting as a scenario a sunny afternoon. Our choice has been an Alhambra Especial Granada limited edition, a local beer which won the silver medal at the 2016 World Beer Awards. 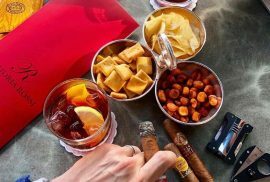 We hope the combination would be refreshing and add sweet notes that will pair with the cigar’s spice. The location for today’s pairing is one of our favourite cigar clubs. The cigar sommelier greets us in the entrance, and takes us to a small terrace. It’s surprisingly empty for this time of the day, which we are greatful for. Light jazz plays in the background while we sit in a classic leather couch. The cigar is well built, with no apparent defects. Usually I would make three cuts along the way, but as this has a smaller size, I make a larger cut to keep it that way. I light the cigar using matches, which takes slightly longer than usual but leads to a well rounded burn. The first hits of the cigar produce a decent amount of smoke, definitively a good drag. There are however some spicy notes from the very beginning, as well as a full bouqet of flavours. As the heat starts developing, hints of cedar can be tasted. When I have the first drink of the local beer, I feel I have made the wrong choice since, although it is refreshing and great for summer, many of the flavours from the cigar are washed away. Right after the drink however, this palet resurfaces, intertwining with the sweet taste in the beer, creating a great combination. When starting the second third, the initial peppery taste has worn off, and a full range of flavours is emerging. The smoke has gained body, acquiring a creamy feeling. The pairing with beer has definitively improved, creating a sweet fruity taste parallel to the original. As a note for improvement, maybe a darker beer, with a fuller body would have enhanced the cigar’s flavour even more. The last third of the cigar does not disappoint. 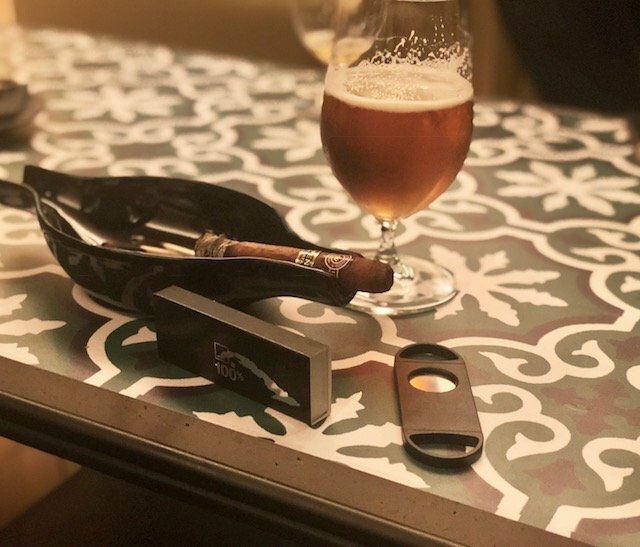 The cigar is definitively well developed, with a predominance of wooden and leather aromas, which move from the aftertaste left in the mouth to a full out flavour from the moment smoke enters the mouth. An aftertaste of toasted nougat is also present, which is very pleasant with the cedar taste. Similar effects to the pairing with the beer as the second third. The Montecristo Open Regata is a well rounded cigar which is light enough to be smoked in virtually any situation. It is true however that it is not so complex as some of the other medium-full strength cigars of the same brand. All things considered, seeing as Montecristo targeted a new generation of smokers, this is a good cigar to initiate oneself in the world of cigars.